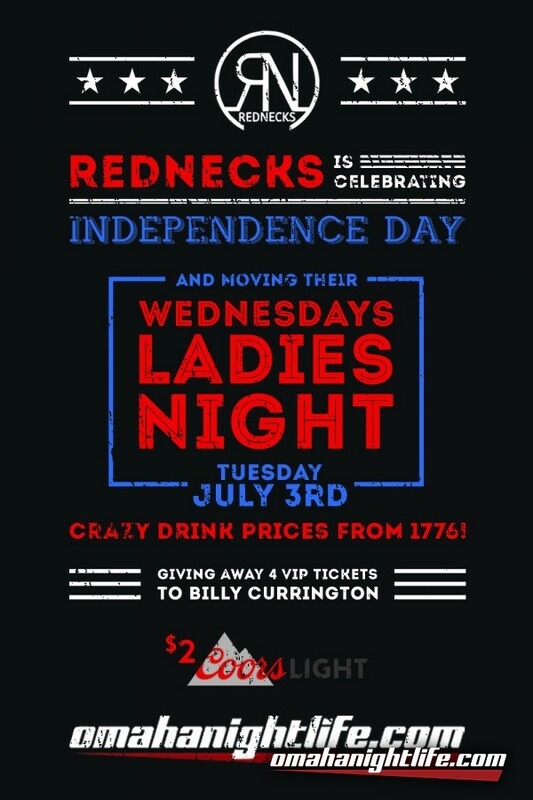 CLEAR YOUR SCHEDULE! 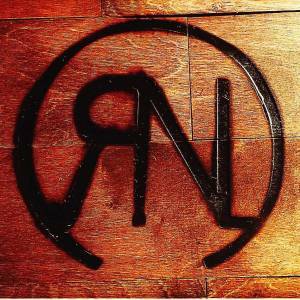 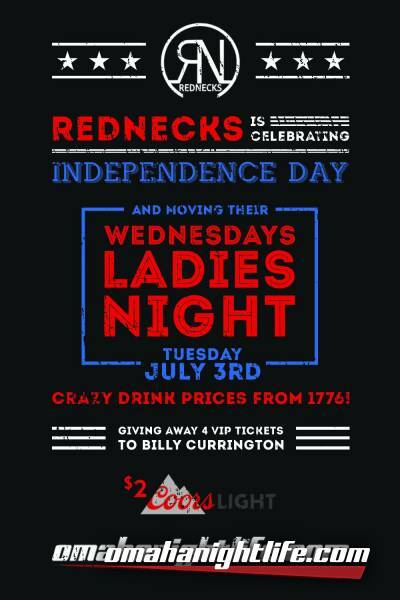 Redneck's is celebrating July 3rd with a special Tuesday Ladies night! 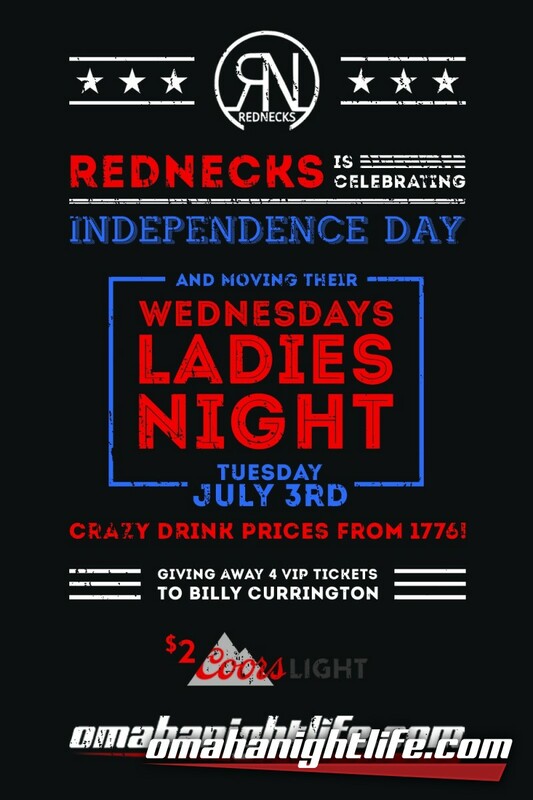 Crazy drink prices from 1776 and a chance to win VIP tickets to Billy Currington!